From the very first conversation with Shihan James Jones I knew this is where I wanted my son to train for Martial Arts. Shihan Jones and his staff of Sensei black belts are highly decorated retired military personnel. 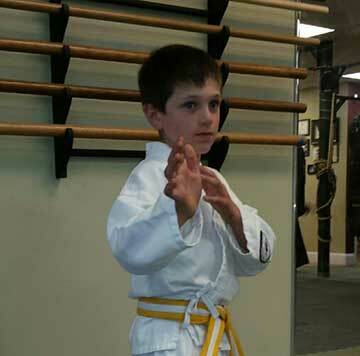 They bring a high level of commitment to the success of each and every student not only from Martial Arts training but personal enrichment, focus, and discipline. This investment has been a good fit for my son and it compliments my parenting style. I couldn’t be happier with the positive pathway in which he is headed.